Entei is one of the Legendary Raid Bosses in Pokemon GO, part of the Johto Beasts trio. Entei Boss CP is 41758 and it can have Max Capture CP of 1984 (Level 20, perfect IV score, non weather boosted) and 2480 (Level 25, perfect IV score, weather boosted). It is not soloable and it is required to have at least 6-7 Trainers in order to take it down. Entei is a pure fire type, resulting in a large variety of strong and easily available counters. As always, we suggest using the proper moves with a properly sized team. Entei is effectively a better Flareon, has access to a multitude of strong moves and shouldn’t be avoided. There’s a plethora of Pokemon in future generations that can be countered by strong Fire types. 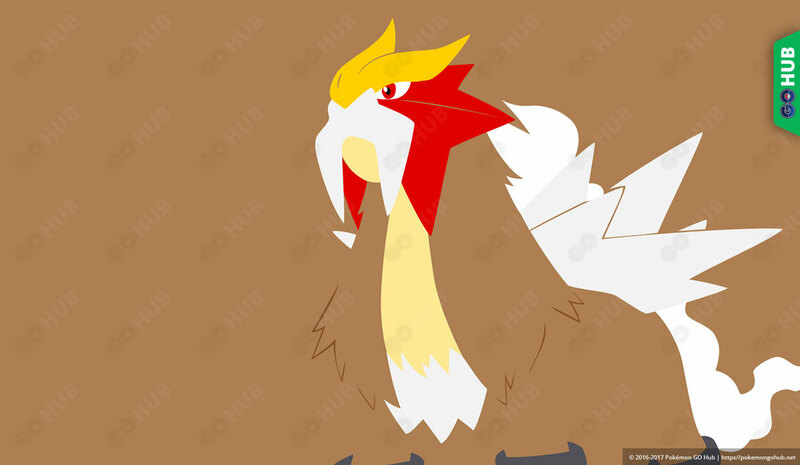 As we already explained above, Entei is weak to three common elements: Water, Rock and Ground, which results in a long list of potential counters. The list doesn’t stop there, you can mix and match anything with SE moves in accordance to your group size. Sometimes, a handful of Hydro Pump Golducks will do the job also.